The Spanish Dressage star, a two-time Olympic medallist, is the new FEI Athletes Committee Member for Dressage. The Representatives, elected by their peers over the summer, have a say on all kinds of matters from elite competitions to safety over a four-year period. How did you first discover your love of horses? I started riding at the Real Club de Polo Barcelona, and after a year taking lessons at the riding school there, my father offered to buy me a horse. It was quite a naughty horse who threw me off a few times, and one of the times a man at the club came and asked me if I wanted to learn to ride better, and it happened to be a Dressage trainer. That’s how I started, and soon became fascinated by the discipline. 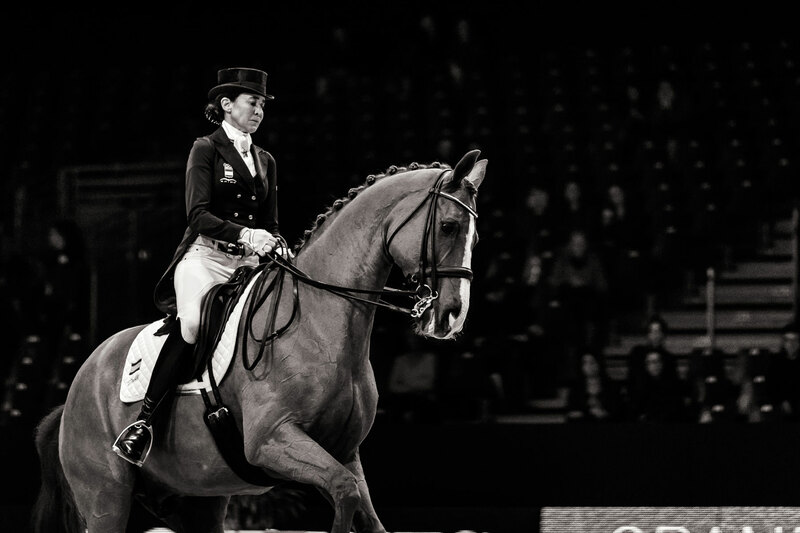 What are you most passionate about when it comes to Dressage? What I love most about Dressage is the art in it; these fantastic horses move like ballerinas, I just find it amazing; and the perfection needed to perform a good test. It’s such a demanding sport and, for me, I truly believe that our horses are real athletes. The world of equestrian has undergone a lot of change in recent years. How do you believe your discipline has developed? Dressage is developing very much. We have better horses and riders, and the kür has helped a lot to make it more attractive for the public. I think now it’s one of the most popular equestrian disciplines. 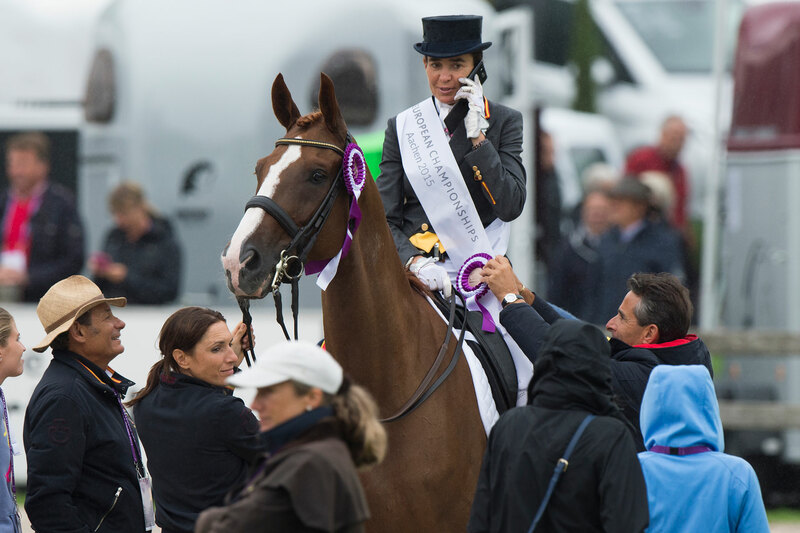 What made you want to become a Member of the FEI Athletes Committee? A few months ago, I was asked to put forward my candidacy as the Dressage representative. After giving it quite some thought, I felt I could do a good job as I go to a lot of shows and I am on good terms with all the riders, so I can give a voice to their concerns. Finally, what are your main goals in the role? I really want to try to improve the welfare of the horse, because he is a sentient being and deserves to be treated with love and respect. Finally, an important matter is to make Dressage even more appealing and interesting for a bigger audience, with new ideas and propositions.